UPDATE: On the 7th January 2017, James sadly died having battled a short but brave fight against Cancer. He will be greatly missed by his wife, two children and four grandchildren. I would have thought they were barmy, vain and full of their own importance. How many times, especially as you get older, have you thought how nice it would be to write a book. The thing about a book is one has to print it, very costly and once printed you have a beginning and an end. If you have a website your book is like a big circle, no beginning and no end, you can hop in and out of your life book, change and update it as many times as you like. I also like the idea of creating historical information for my family in the future. So this website is my book of life and the things I love about living. These photographs are around 57 years apart and lots of things have happened during those years, some great, some not so great, mostly I would say life has been very kind to me. I beleive things dont just happen one has to follow your instinct and sometimes have the guts to take a calculated gamble. Feel free to contact me for help, advice or any questions. Hope you enjoy the content. As you will see the website is still under construction, I will keep working on it so please revisit and let me know what you think by sending an email below. 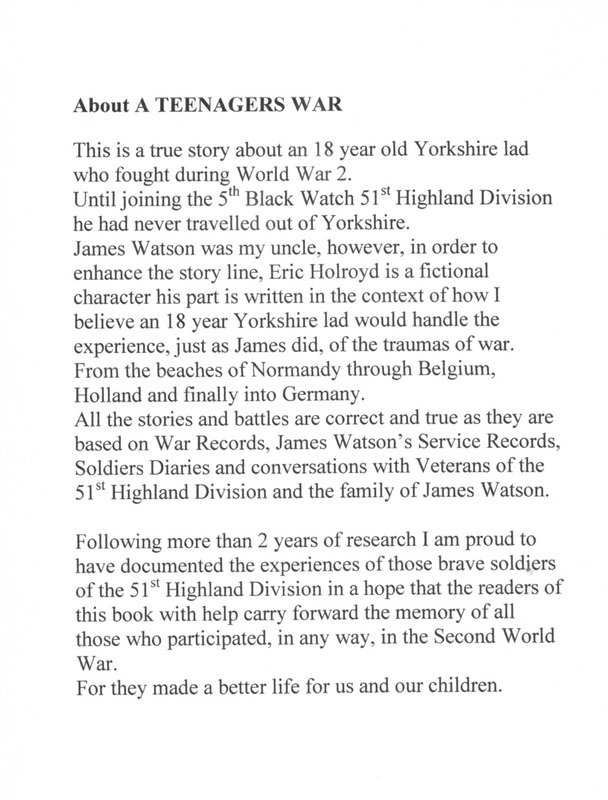 The first print of my book " A Teenagers War " raised more than £6,000 for 51st Highland Division Veterans, British Legion, Army of Angels and Help for Heroes. 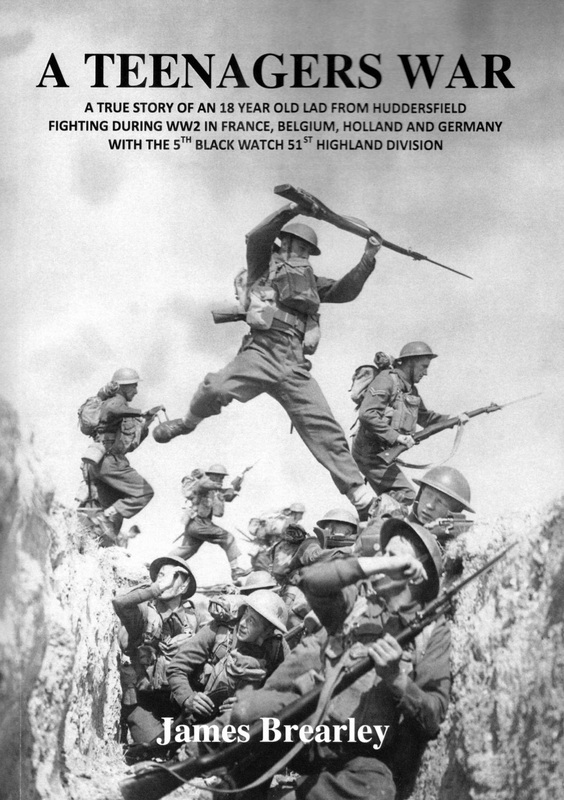 Now the second print launched by Memoirs Publications has gone Global is available worldwide via Amazon, Waterstones, W H Smith and is available in Kindle too. 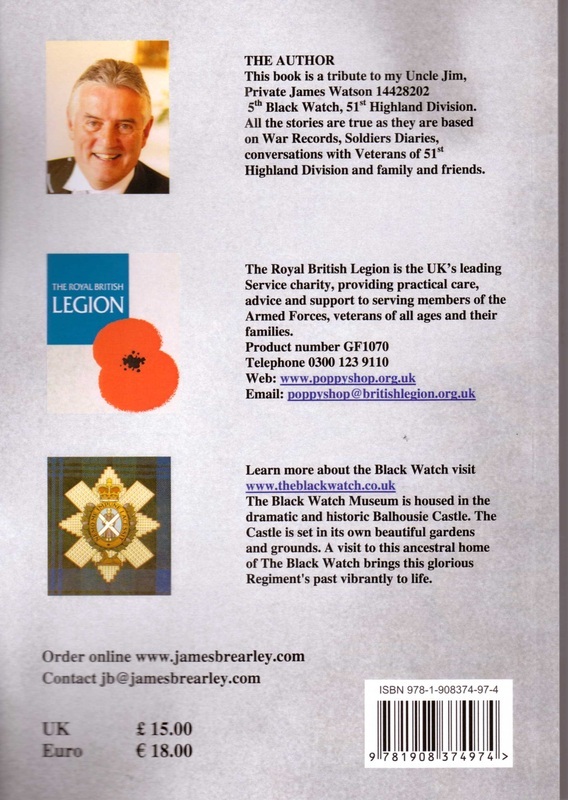 ALL MY ROYALTIES GO TO THE CHARITIES AS ABOVE.